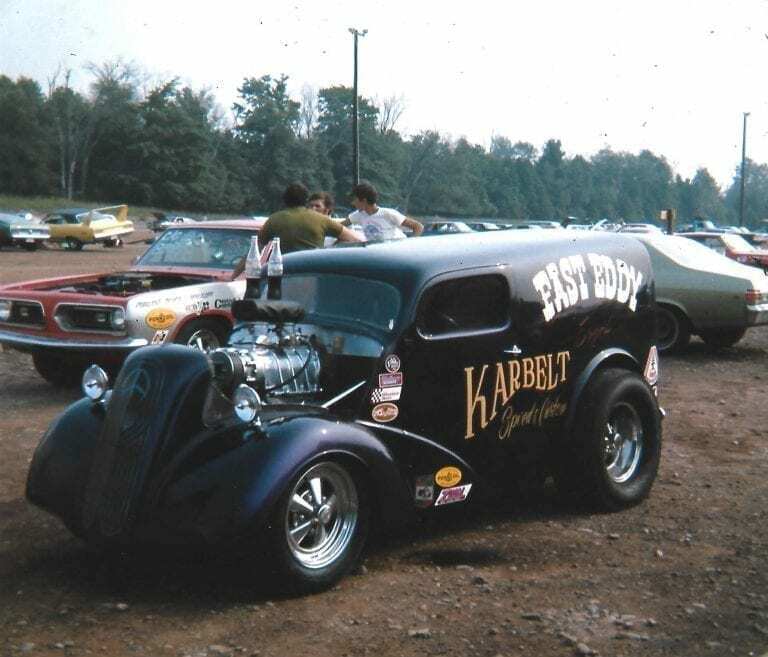 When he was 15, Bob Papirnick dragged home a 1932 Ford 5-window coupe body, frame and rad shell with which he built a Ford flathead V8-powered Hot Rod. 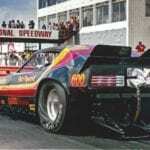 That was the start of a lifelong drag racing and automotive-related career. 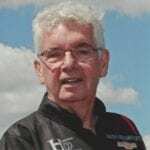 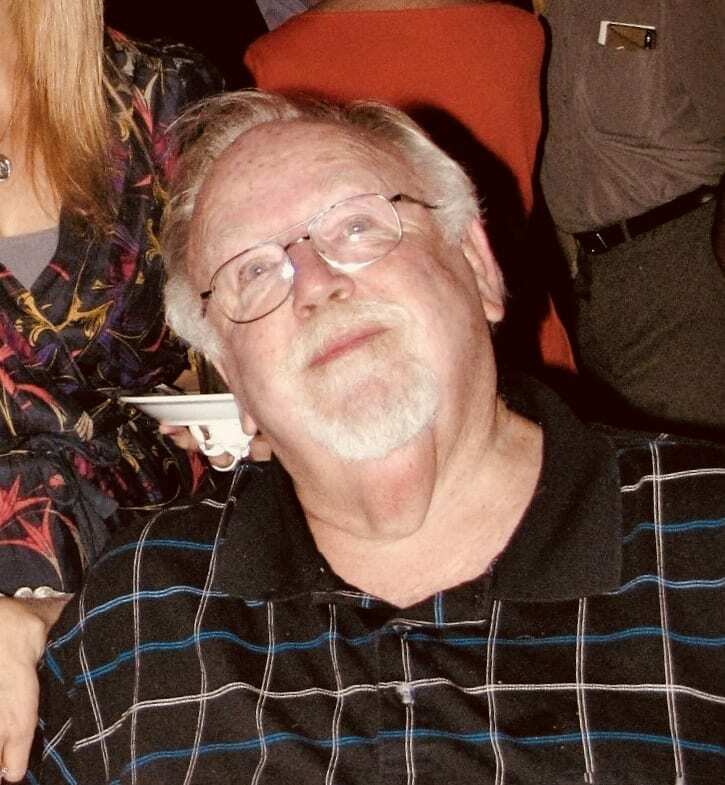 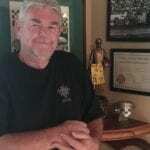 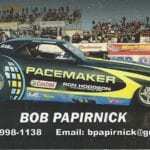 Papirnick began his drag racing career in 1965 with a 1956 Chevy Gasser, followed by a 1959 Corvette, and a 1967 Dodge Hemi Coronet in Super Stock D Automatic. 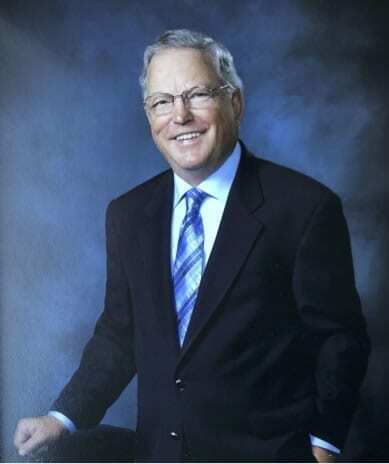 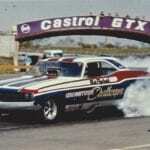 By 1971 Papirnick had graduated to professional classes with the purchase of a 1970 Dodge Challenger AA/FC. 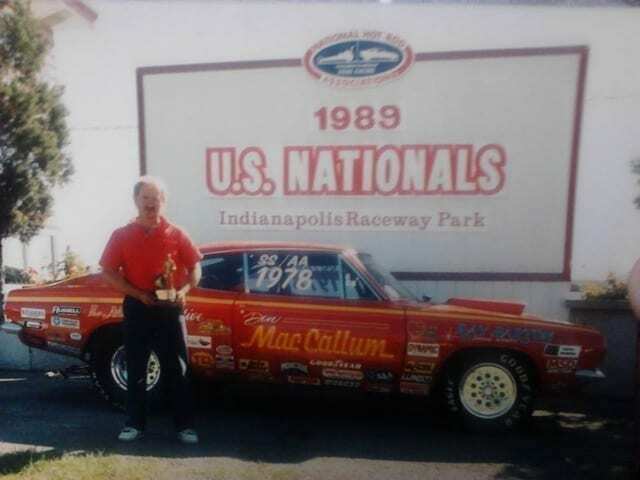 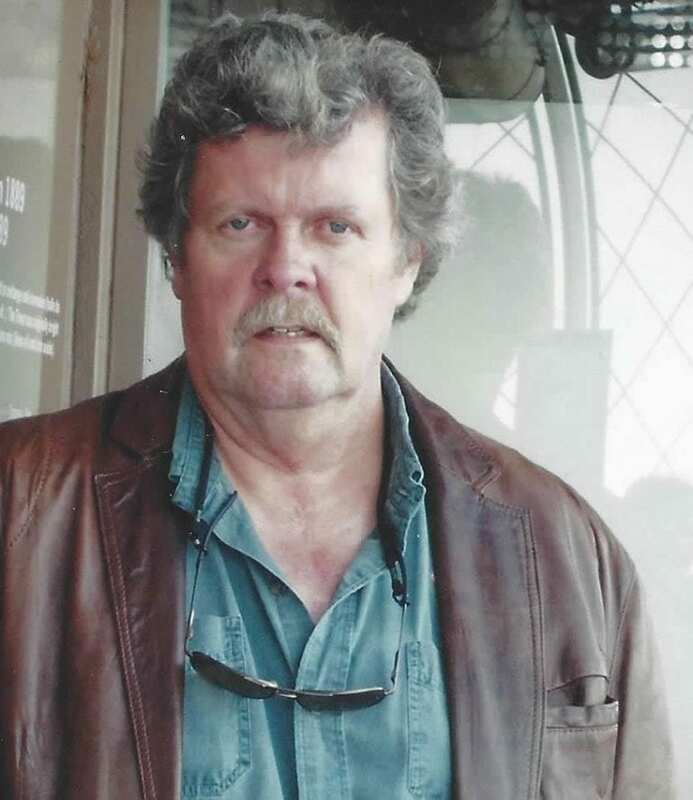 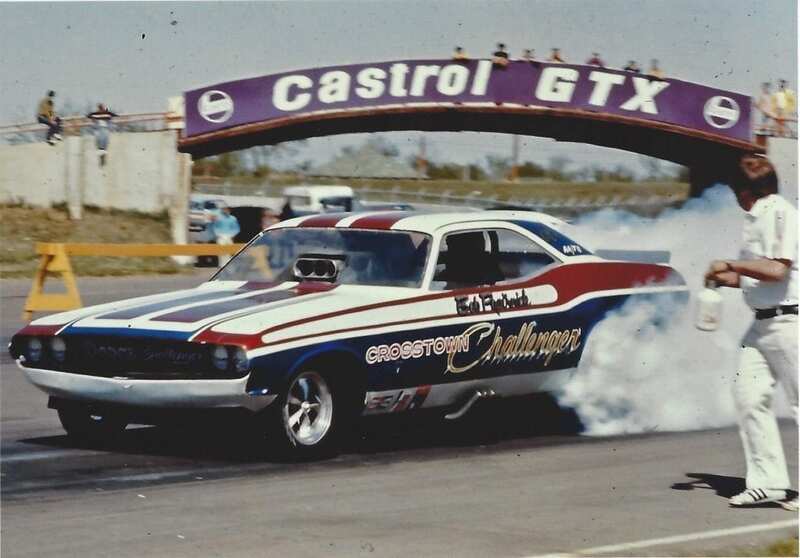 His Crosstown Challenger, sponsored by Crosstown Motor City, became Canada’s first 200-mph Nitro Funny Car, and set track records in Spokane and Calgary. 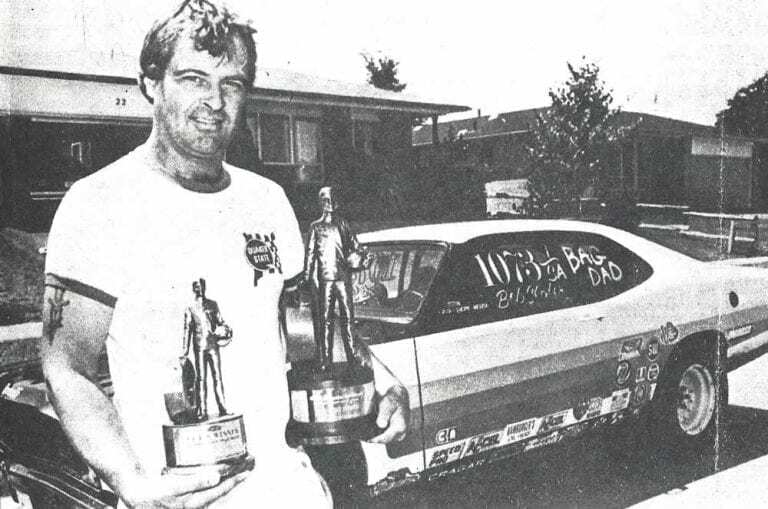 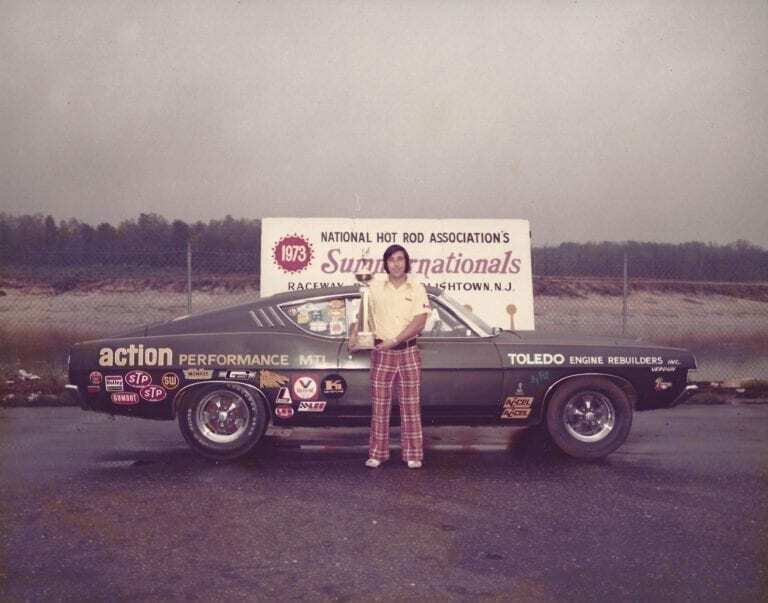 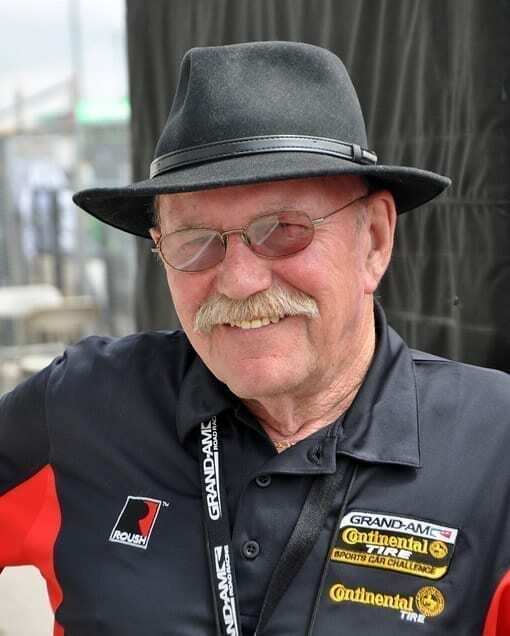 Papirnick purchased the Candies & Hughes Barracuda Funny Car in California in 1973, and upon returning to Edmonton his new car broke the track record previously held by Don “The Snake” Prudhomme. 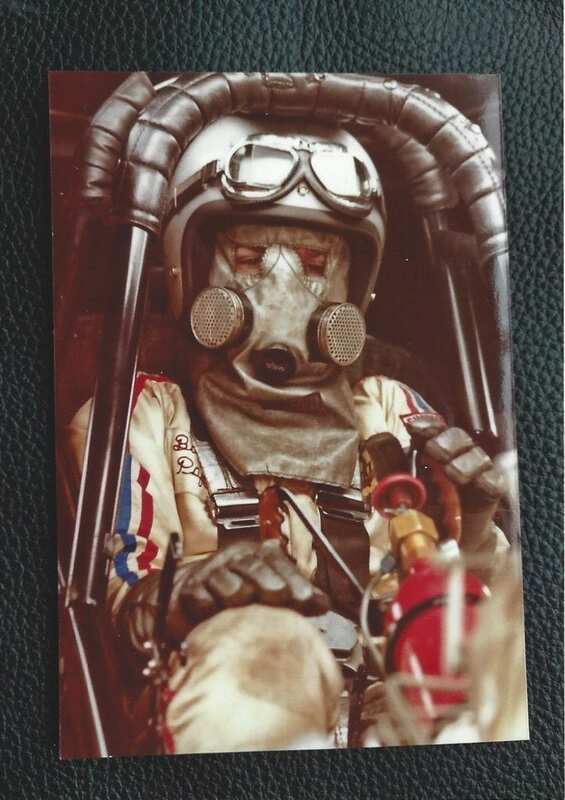 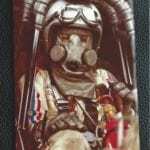 In 1976, Papirnick was hired by Geoff Goodwin to drive his UAP Nitro Funny Car. 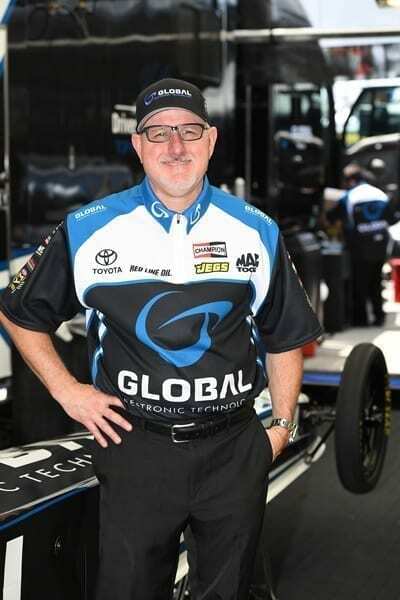 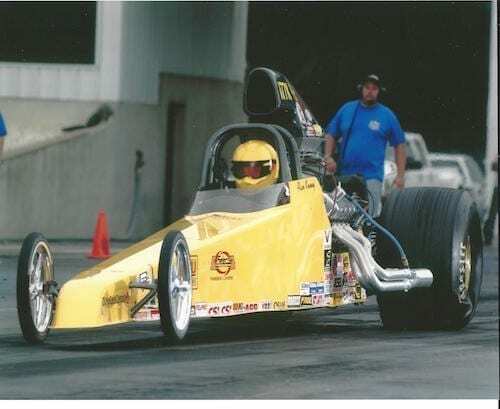 The UAP-sponsored team raced throughout the Pacific Northwest, participating in NHRA and match racing events. 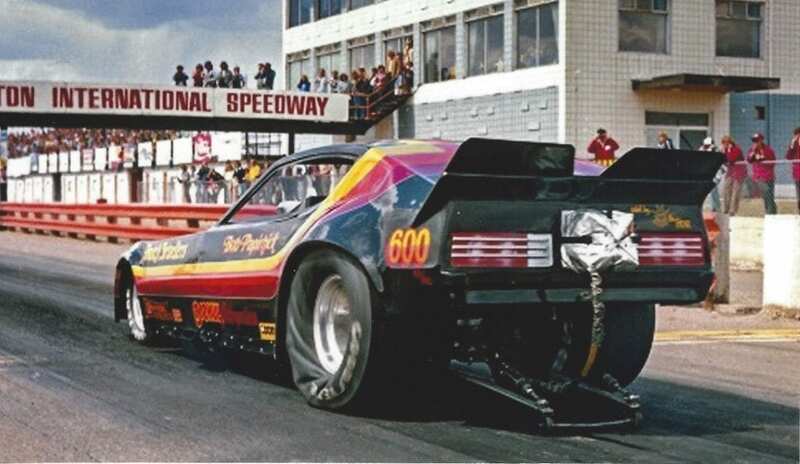 Papirnick and Gordie Bonin were hired as stunt drivers for the UAP and Bubble Up Funny Cars in the Canadian-made drag racing movie Fast Company. 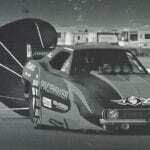 Papirnick’s last Nitro Funny Car was a Plymouth Arrow that he purchased from Tommy “TV Tommy” Ivo in 1979. 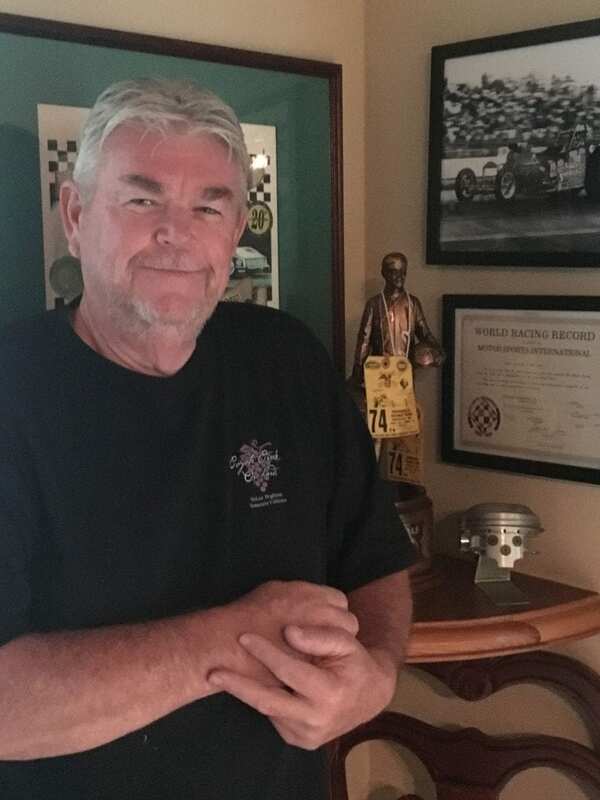 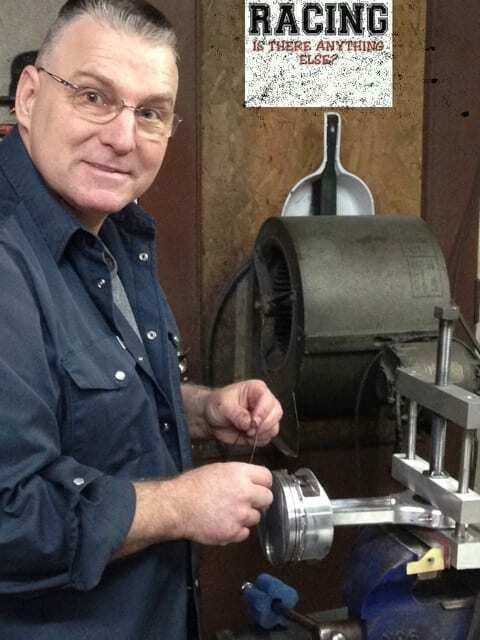 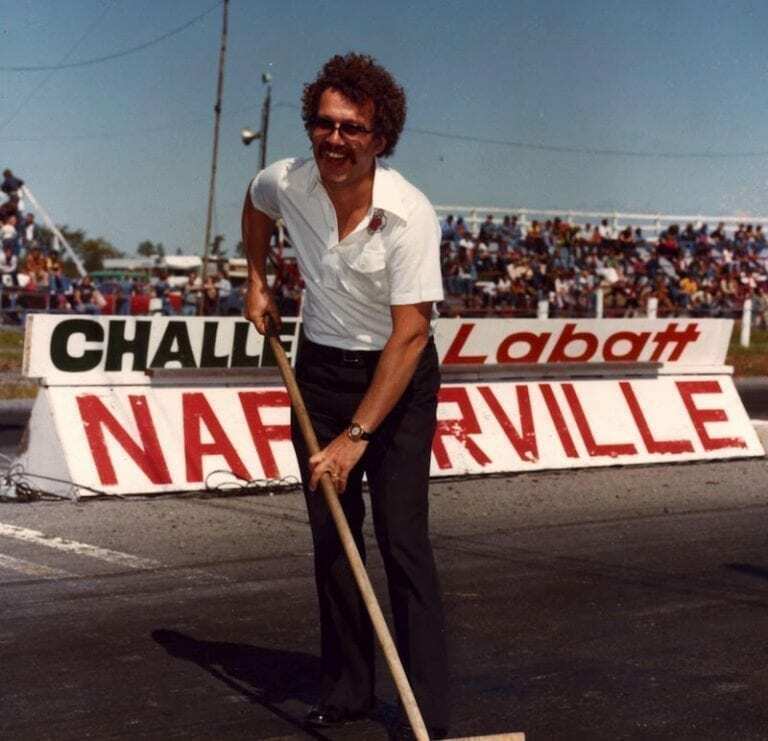 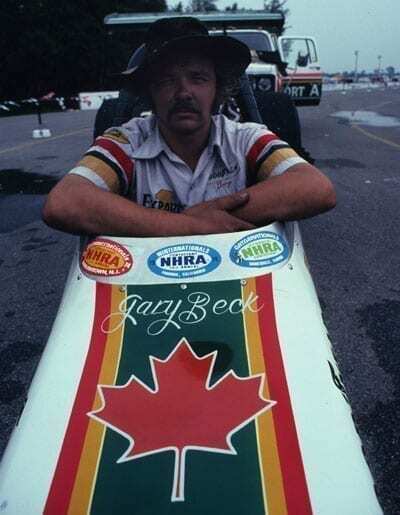 Upon retiring from Trend Motoring Accessories Ltd., his family-owned business, Papirnick was approached by his lifelong friend Ron Hodgson to help with his new Bubble Up Nostalgia Funny Car, which was being prepared by Gord Jenner and driven by Terry Capp. 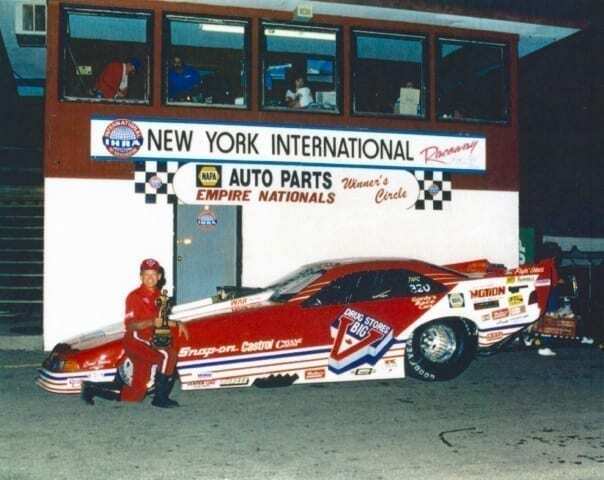 After a successful run with the Bubble Up car, Hodgson and his partner/driver Tim Boychuk had Papirnick build and prepare the new Troy Lee Designs Firebird Nostalgia Funny Car with Victory Race Cars. 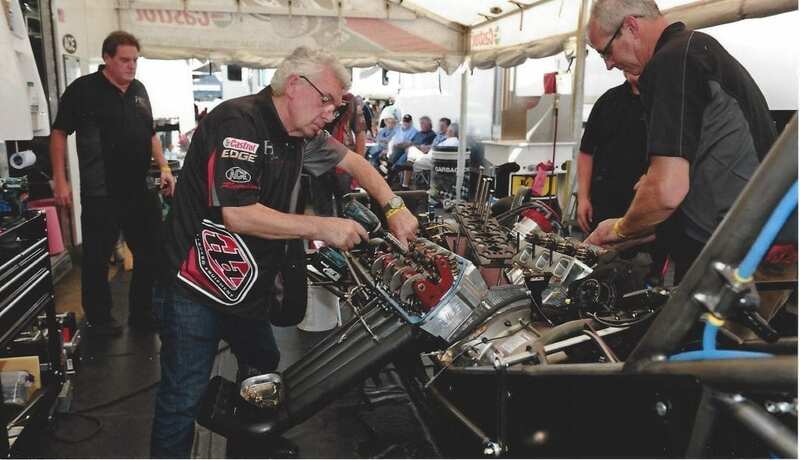 Following their many wins in the Nostalgia Funny Car class, the Troy Lee Designs Funny Car team, with Papirnick as crew chief, won the prestigious 55th annual March Meet in Bakersfield, California in 2013. 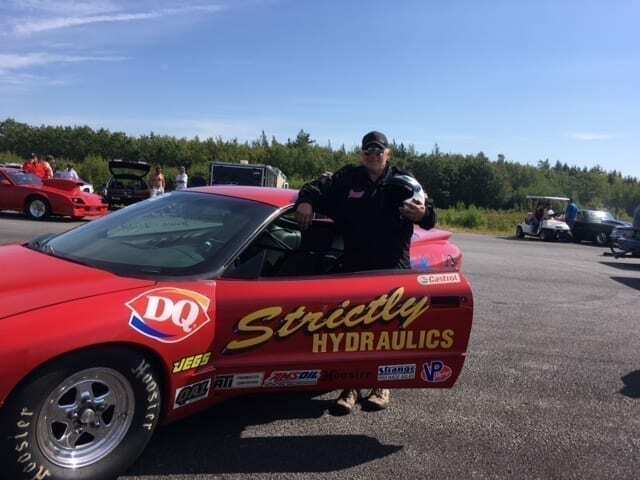 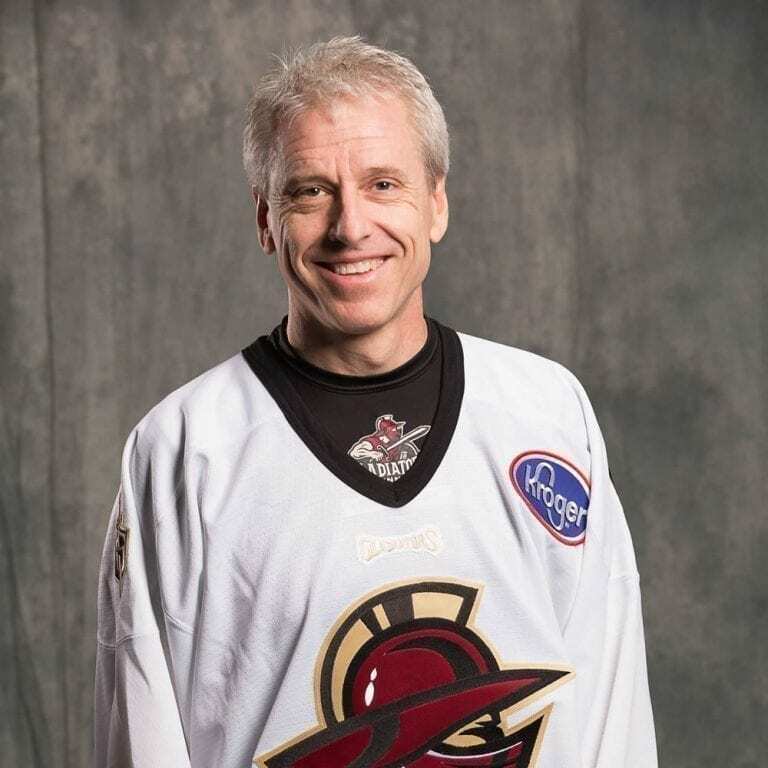 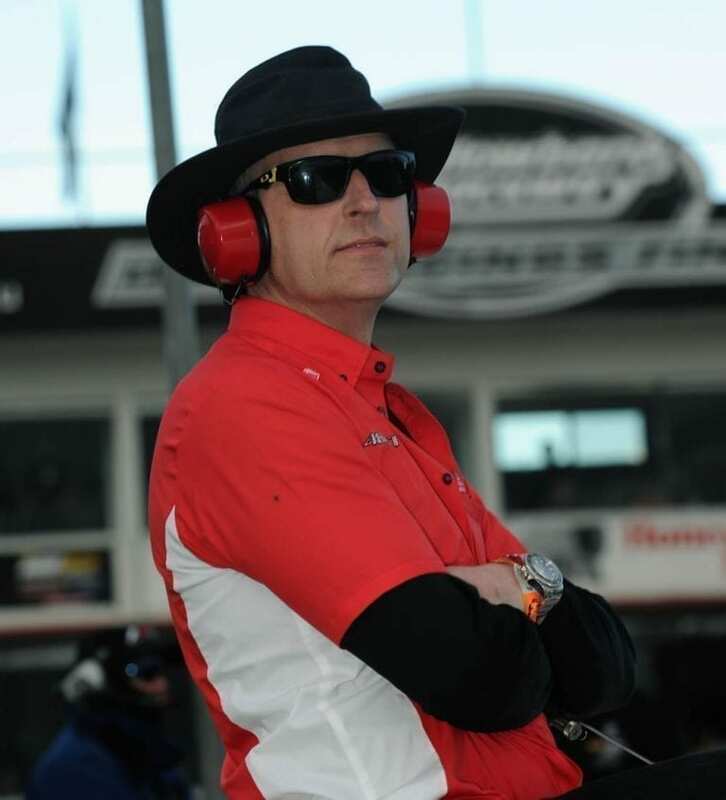 Having sold his interest in the TLD team to Boychuk, Hodgson once again approached Papirnick in 2014 to prepare a new car for his son, Ryan Hodgson, to drive. 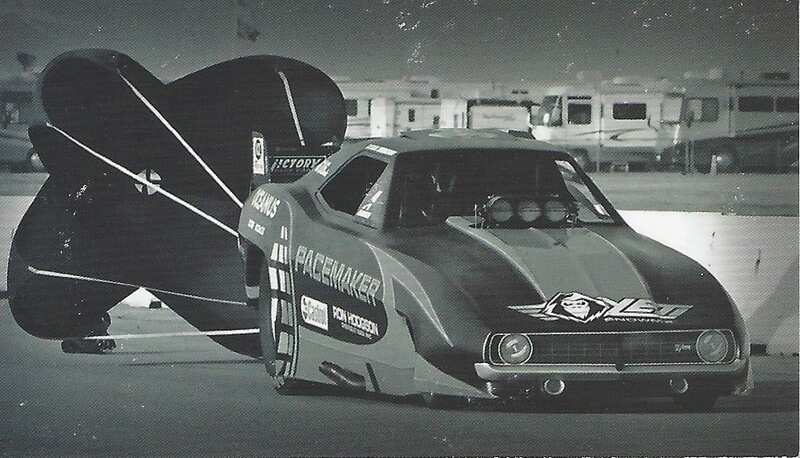 The new Pacemaker Oceanus-sponsored 1969 Camaro Nitro Funny Car, with Papirnick as crew chief, won the 24th annual California Hot Rod Reunion in 2015, the team’s first season. 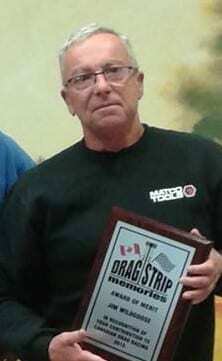 The team was also recognized when Hodgson was one of eight drivers to be placed in the Legends of Nitro 260 MPH Club. 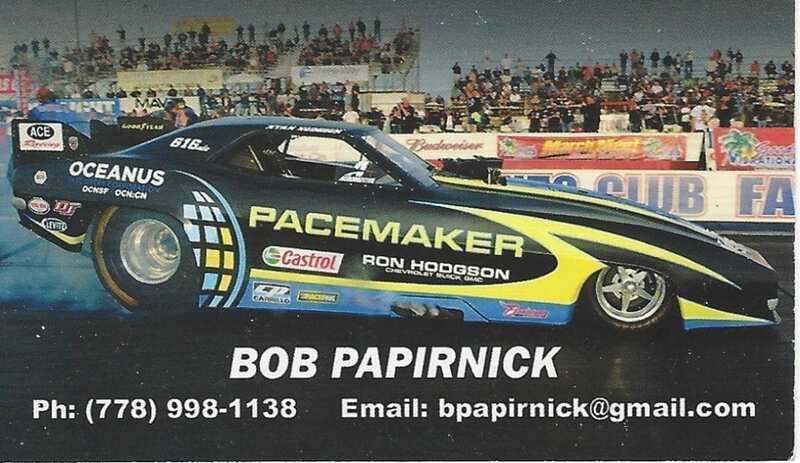 Papirnick’s second March Meet win came in 2017 when the team captured victory in Bakersfield.